AUGUST 3, 2017 (SAN DIEGO, CA) – Summer in San Diego is still hot, and so is this month’s Balboa Park Explorer Experience. The Old Globe Theater is offering Explorer Annual passholders a FREE behind-the scenes tour on Sunday, August 20, 2017, pre-registration required. Learn how the theater’s spectacular costumes are built and how the Scene Shop creates such fantastic sets. See statues, puppets and elaborate, fanciful headgear created by the Properties Department. In addition, learn something informative about each of the current plays running, whether it’s a well-loved classic, a contemporary Tony Award-winning play, or an exciting new musical. Since 2014 the Explorer Pass has provided passholders the opportunity to explore the rich cultural and artistic offerings of Balboa Park in an easy and affordable way. Not only is an Explorer Pass the best money-saving option for enjoying all the Park has to offer, annual passholders enjoy exclusive access and events each month, such as unique behind-the-scenes tours, early entry into special museum exhibitions, free admission to Maker Faire San Diego, and much more. The Balboa Park Explorer Pass provides general admission to 16 museums in Balboa Park, with discounts for families, seniors and students, and no blackout dates, starting at just $99. In addition to exclusive Explorer-only events monthly, Annual Explorers also receive tailored, bi-weekly newsletters, up-to-date special announcements and personal recommendations and insights directly from Park staff. 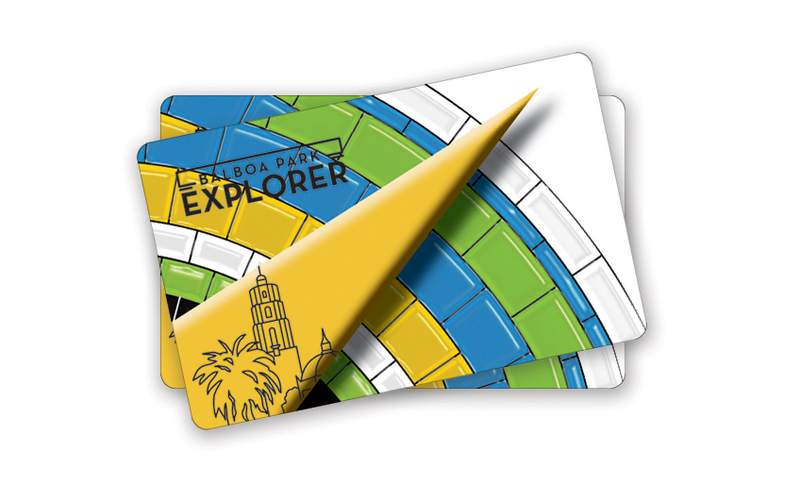 Annual, One-Day or Multi-Day Explorer Passes are available for purchase online at Explorer.BalboaPark.org. 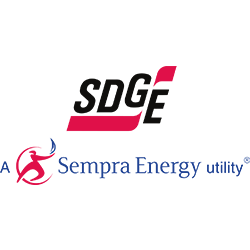 The Explorer Pass directly funds participating museums in Balboa Park. Visit us at Facebook.com/ExploreBalboaPark, Instagram.com/ExploreBalboaPark, Twitter.com/ExploreBP. Balboa Park Cultural Partnership is a nonprofit organization through which 30 arts, science and cultural institutions in Balboa Park collaborate to achieve shared goals. By helping these groups achieve greater organizational efficiency, innovation and excellence, it seeks to contribute to the vitality and sustainability of Balboa Park. For more information visit www.bpcp.org.